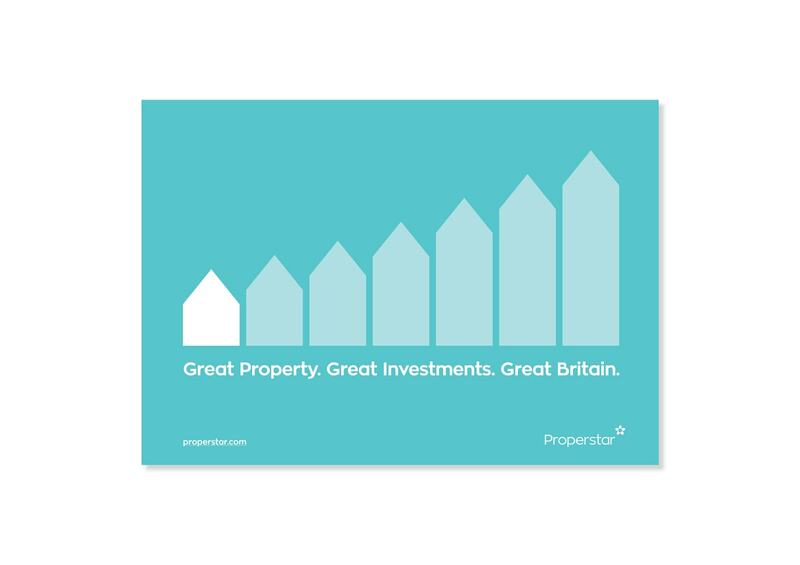 Properstar is an online property portal which showcases the best property in the UK to international buyers and investors. 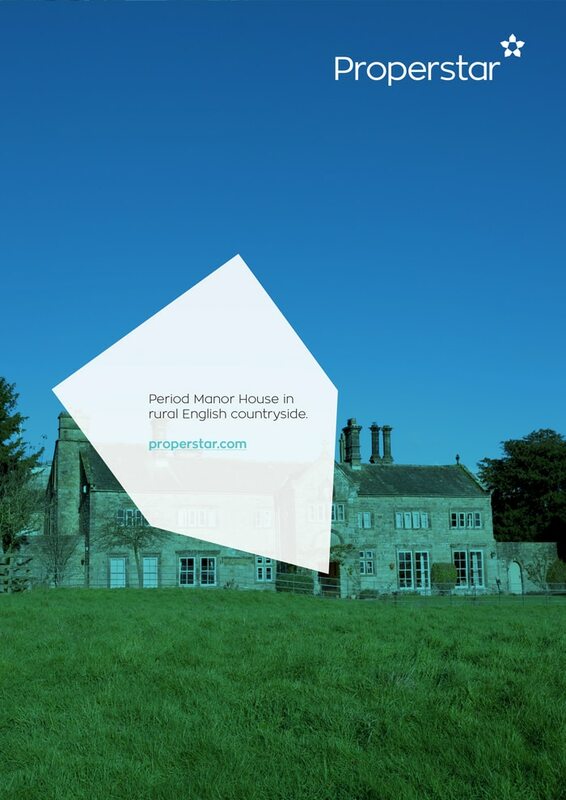 As well as generating the name, Properstar, we created the brand identity scheme. 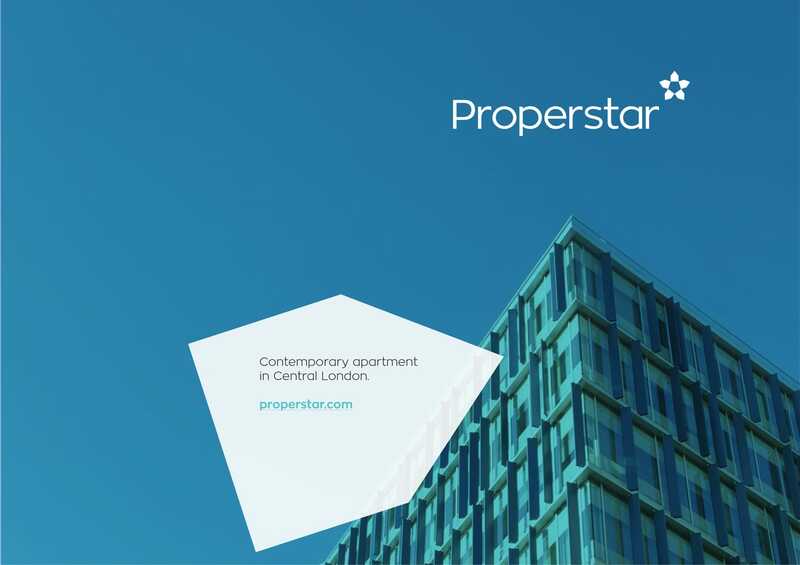 To ensure Properstar successfully communicates to a global audience, we embraced a simple and bold icon to represent property in its most reduced and purest structural form. 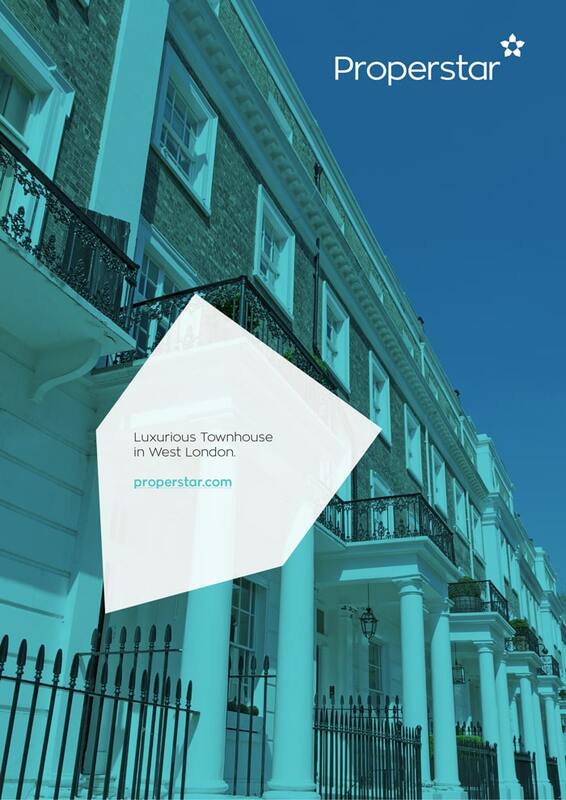 In turn, we created a unique star-shaped mark to visually represent the brand name. 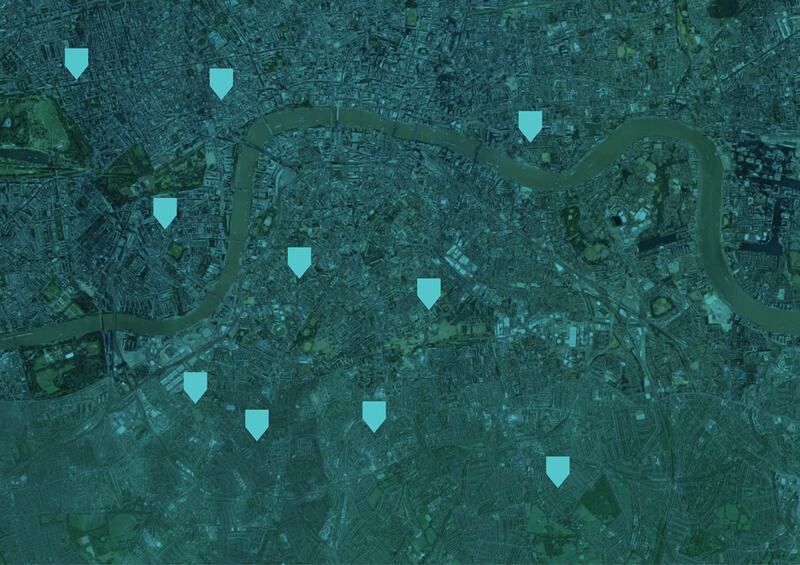 This icon and its individual parts offer infinite flexibility when applied to a variety of media – such as info graphics, map pins, arrows, tags and buttons.